Though millions of jobbing actors would love to score a lucrative, multi-season role on a hit TV show, these actors are proof perfect that it's not all it's cracked up to be. Sure, the money is undeniable and the fame can help catapult an actor into more high-profile movie work, but as anyone who's ever slogged their way through a soulless job can attest, an unsatisfying gig is an unsatisfying gig, no matter the reward. These 12 actors were all lucky enough to score major parts on hugely successful TV series, perhaps even the lead role itself, but either during the show's run or once they departed, they held nothing back in expressing their lack of regard for the characters they played. 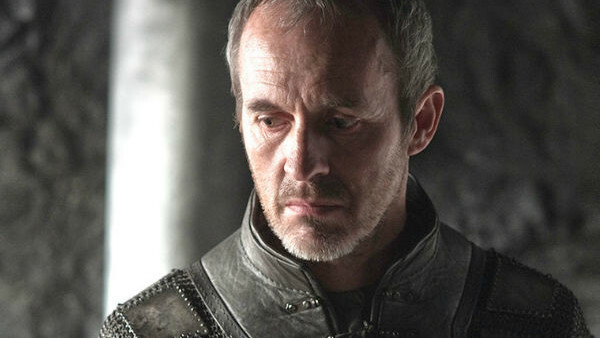 Though Stephen Dillane did a rock solid job playing the not-that-fascinating Stannis Baratheon on Game of Thrones, the actor held nothing back about his failure to connect with the character during his tenure on the show. Dillane cited the show's labyrinthine plot as the main reason why he couldn't ever nail down Stannis' admittedly out-there motivations, feeling that he wasn't able to truly understand the enormity of it all until shooting had wrapped. Dillane added, "I felt I’d built the castle on non-existent foundations", and credited his frequent screen pal Liam Cunningham - that's Ser Davos to you - with guiding him through the show's often bewildering narrative. 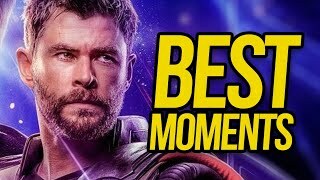 Though he doesn't harbour much fondness for Stannis or the show itself - which he deemed "too tough" for his tastes - and flat-out admitted he took the role for the money, he did at least commend the series as an "amazing phenomenon."